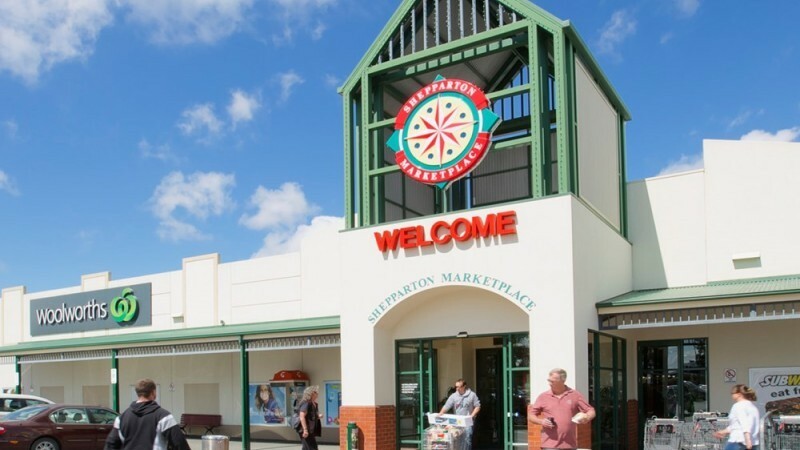 Shepparton Marketplace is the largest shopping destination in Northern Victoria, situated in the heart of the Goulburn Valley Region. The shopping centre is home to Woolworths, Big W and 38 specialty stores. The centre features a lively food court, parent car-parking, baby change rooms and in-centre activities throughout the year. Stay up to date with current events through our website, Facebook and Instagram. Directions: Shepparton Marketplace is located 2km East from the Shepparton CBD with taxi ranks and bus services available.